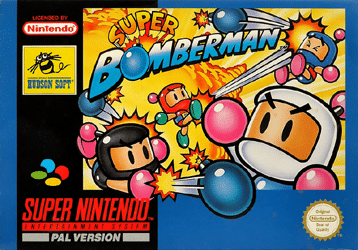 Super Bomberman was one of the most addictive games available for the SNES. It has been ranked as one of the top games for the system and was the first game on the system to provide four player multiplayer. If you are unfamiliar with the world of bomberman, the game consists of a top down view where you control a bomber character. There are solid and destroyable blocks spread around the game world. You have the ability to set bombs and destroy blocks or enemies but you must be cautious to stay clear of the blast zone to avoid being blown up yourself! Your bombing abilities can be upgraded via power ups which leads to an even greater area of danger. Bomberman must fight through six worlds consisting of eight enemy filled stages. There are boss fights at the end of each world leading to some awesome action. The main game can be played in single or multiplayer modes. The main story revolves around black and white bomberman taking on the forces of the evil Carat Diamond and Dr Mook who are trying to steal Bombermans powers. You must fight to save Bombermans hometown from their advancing robot army and blow tons of stuff up in the meantime! 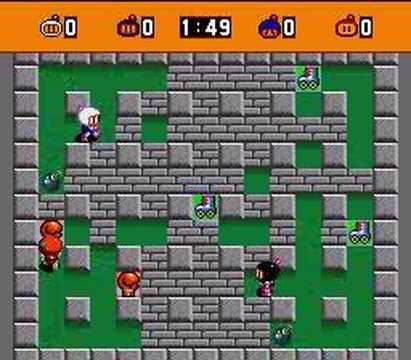 This where the awesomeness of bomberman really comes to the fore! If you have never played any multiplayer bomberman games this is something that you simply wont understand. It is one of the most entertaining multiplayer games ever created! This is even better than multiplayer Goldeneye was on the Nintendo 64! 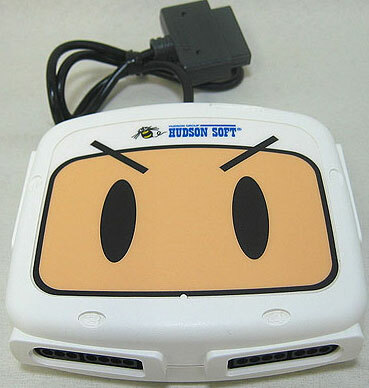 Bomberman utilised the Super multitap addon for the SNES which allowed you to connect up to four controllers. This meant that you could have epic frenzied death matches with all of your friends (yes I only have four friends 🙁 ) and led to Super bomberman becoming an console classic. It has even been compared to tetris for its sheer addictiveness. The success of the game goes withouth saying and Hudson soft spewed out four more sequels on the SNES. 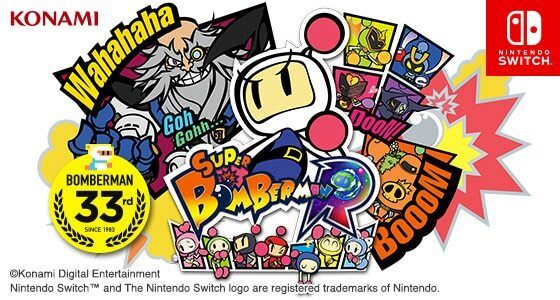 Super Bomberman R for the nintendo switch is a reboot of the original Super Bomberman series and has been developed by Konami and HexaDrive. Have you played it yet? What do you think? Leave us your comments below! 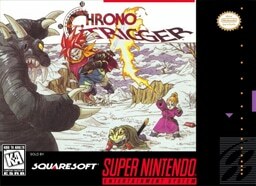 This has been debated by nerds the world over, but what are the best SNES games ever?